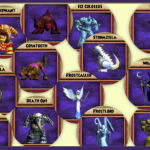 This reveal means that shadow pip chance is the first combat dependent stat we have seen in Wizard101. Instead of being an unchanging number, shadow pip chance is a dynamic value that differs each round in combat. So far, we know that the 2 major influences on your shadow pip chance are the current round in combat and previously generated shadow pips. How do these two factors affect shadow pip chance? We don’t know. However, experiences in the Battle Arena would seem to indicate that shadow pip chance likely increases each round. Although it is unconfirmed, this new revelation leads us to believe that the longer the match, the more the Shadow Pip chance. Thus, schools that can last longer in matches (RIP Diviners) have a better chance at obtaining shadow pips. This also explains why the Ice school seems to have a higher shadow pip chance. They would seem to generate more shadow pips simply due to the fact that matches involving Ice tend to be longer. Finally the last bit of info we have confirmed is that the base shadow pip chance for all schools is the same as seen below. 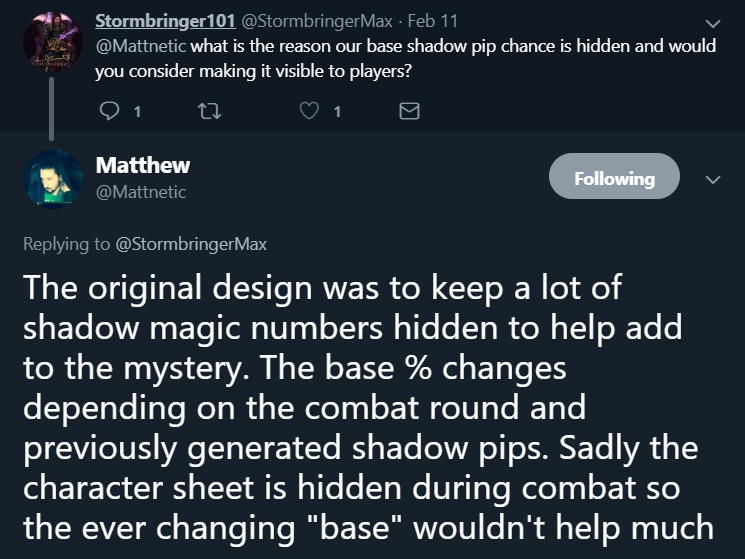 Shadow pip chance is one of the most mysterious stats and to finally shed a little light on the subject is a big win for all. Big thanks to KI Developer, Matthew, for sharing this information with everyone and granting us permission to discuss it further here. What do you think of this new information? We should just make an Eric Stormbringer fanclub at this point 😂 Eric is trully and amazing person who is willing to take time out of his day to advise others. A few weeks ago, I saw a few post of Eric Stormbringer and they caught my attention real fast. As a struggling Storm wizard in PVP, I needed someone like Eric. I was so happy to be able to friend him on game and that he even was willing to friend me, LOL. Its like being friends with a celebrity. Love to watch his matches, He makes them look so easy. I hope to learn a lot from him. He is the best of the best Storm PVP players. 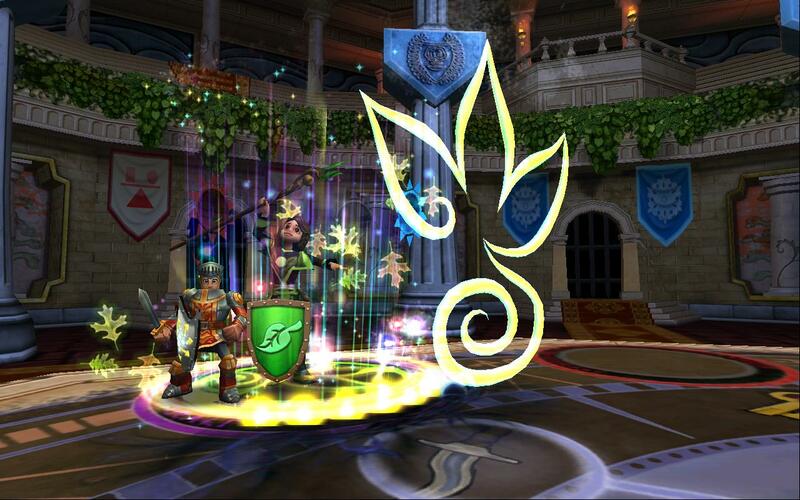 Love Eric Stormbringer!He is a wealth of knowledge at PVP amd I always stop to read what he has to say. I have learn quite a bit from him over tye years in his posts and hope to continue to hear from him over the years. 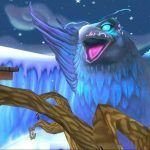 I recently was able to friend him in the game on my Iridian Stirmcloud char and I was thrilled he added me. I love watching his matches as he seems to be able to predict what the other person will do. He is amazing to watch and thank you fir being my friend in the game!